The holiday season is almost here, and as your friends, we want to wish you a happy holiday! 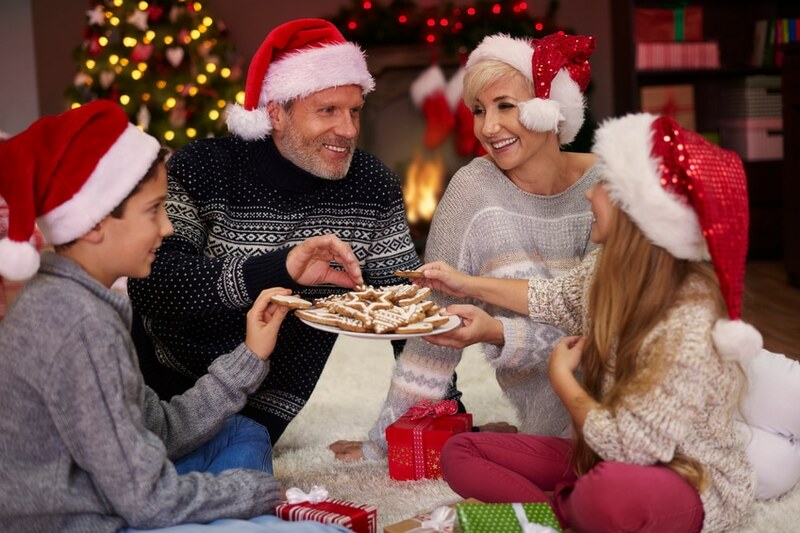 As your oral health care provider though, it is our responsibility to remind you about keeping your teeth healthy during this season that’s filled with parties! As you probably have no time for dental visits this season, we are hoping you would follow these tips to make sure your teeth makes it through the month! Skip the candy canes. We know that these candy canes and other hard candies like peppermints taste especially delicious during the holidays but you should be extra careful when you eat them. For one, they are so hard they can crack your teeth if you bite them the wrong way. If you can’t help having a piece or two, then just let the candy dissolve to prevent having chipped tooth. Don’t forget to brush your teeth after having a candy that sweet! Avoid chugging pop. In every party, you would probably find pop and you very well know that this sugary drink is really bad for your teeth. Try fizzy water as an alternative. If you really must have soda, at least use a straw to keep acid on your teeth at a minimal. Go for the turkey. If there is one holiday food that we recommend you to munch on, that would be turkey. Why? Turkey is an excellent source of phosphorus and protein which are both great for helping you keep your teeth strong and fight tooth decay, too. Fill your plate with greens. We know those holiday cookies and brownies look a whole lot more tempting than the salad or the stir-fried veggies, but the latter is the better choice. Choose cheese. When you have to snack on something while having a drink at some party, snack on cheese. It would help neutralize the acid in your beverage and of course, the calcium is food for your teeth! Hum while you brush. You probably know that efficient brushing takes about two minutes. This is the best time for you to practice that carol, or at least hum one! By the time you finish chorus, it’s likely you have cleaned your teeth, tongue, and gums thoroughly, too! We know that holidays are the perfect excuse to kick back and have some fun, have that extra chocolate bar, drink that extra glass of wine. Whatever kind of fun you decide to go for this holiday, we do hope you don’t forget how important it is to keep your teeth healthy. After all, you still want to welcome the New Year with a bright smile, don’t you?